A public health emergency is typically defined as an event, either natural or manmade, that creates a health risk to the public. 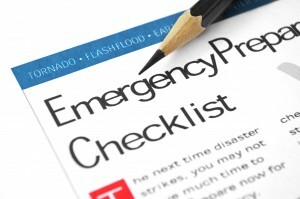 This can include anything from a natural disaster to the outbreak of a disease. Although Gallatin County tends to feel removed from the dangers that can occur in larger cities, no community is immune to emergencies. 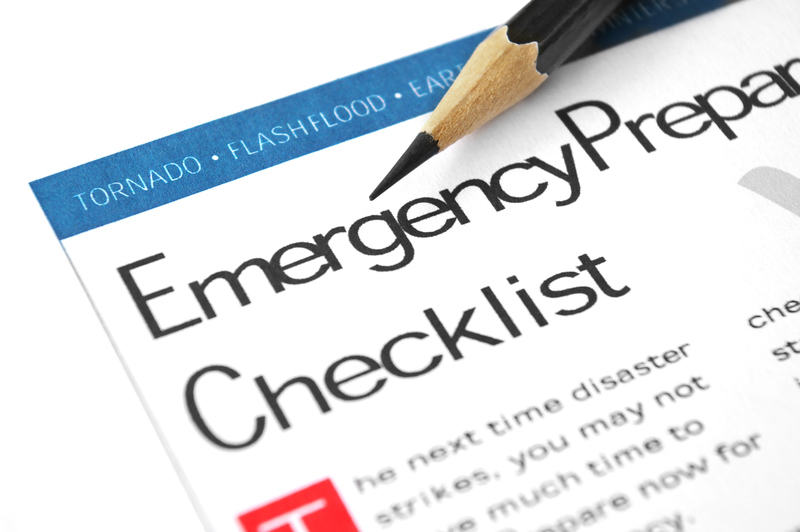 Therefore, it’s imperative that individuals and local agencies have emergency systems in order to be as prepared as possible. Surveillance – The Gallatin City-County Health Department monitors public health by keeping track of any reportable diseases. Health care providers are required by law to submit reportable disease information to the health department, and there are currently over 50 diseases and/or conditions that are reportable in Montana. By keeping track of reportable contagious diseases, we can monitor public health. Using the CDC’s Health Alert Network (HAN), we can then notify local partners and healthcare providers if an outbreak occurs. Containment – In the event of a contagious disease outbreak or an exposure to toxins, the Gallatin City-County Health Department, along with other agencies and volunteers, will work towards containment to keep emergency situations under control. In some cases this may involve the set up of large community clinics called Points of Dispensing (PODs) where vaccinations and medications can be quickly and easily distributed to the public. Communication – The Gallatin City-County Health Department handles risk communications and provides public information. In the event of a public health emergency, we will use the Health Alert Network (HAN) to quickly alert local health providers, partners, and the general public, providing information about the emergency and the containment process. In the event of an emergency, this site will be one of the places the public can access information about POD setup, emergency instructions, and forms to fill out ahead of time. The Gallatin City-County Health Department can use volunteers for medical and non-medical positions in case of a community emergency. If you would like to be an emergency volunteer, call (406) 582-3100. Questions? Call the Gallatin City-County Health Department at (406) 582-3100.